This year for independence day weekend we will be having a Carnival BBQ. It is open to the public and will be a great time to come and learn more about the community. We will be having entertainment, food, drinks and different activities. 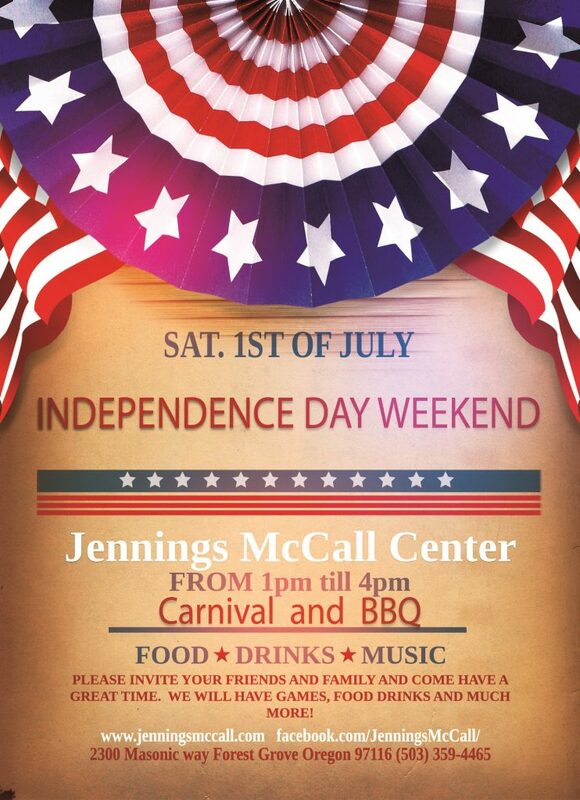 Please come and enjoy a fun filled afternoon with us here at Jennings McCall Center!